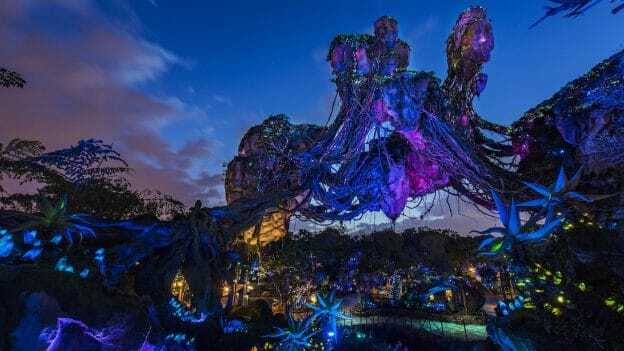 Are you ready to experience the best Disney’s Animal Kingdom has to offer after the sun goes down – including heart-tugging Tree of Life Awakenings, the adventures within Pandora – The World of Avatar and more? 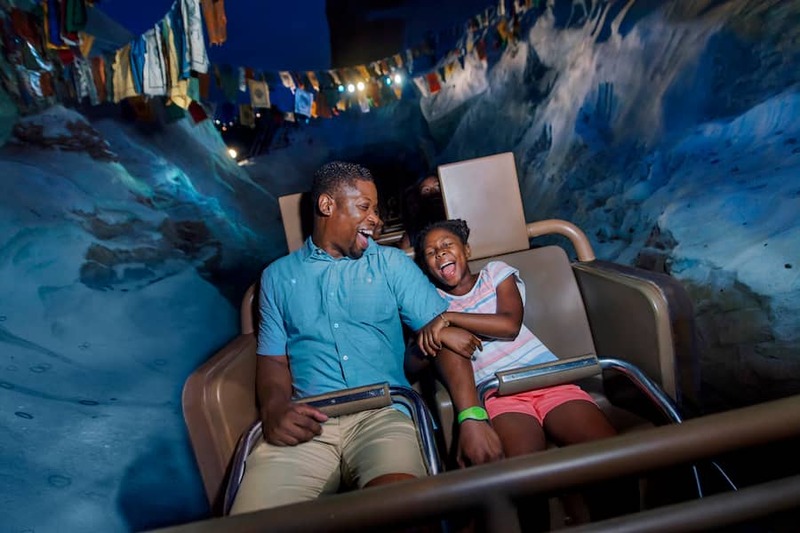 Now you can, thanks to Disney After Hours at Disney’s Animal Kingdom. 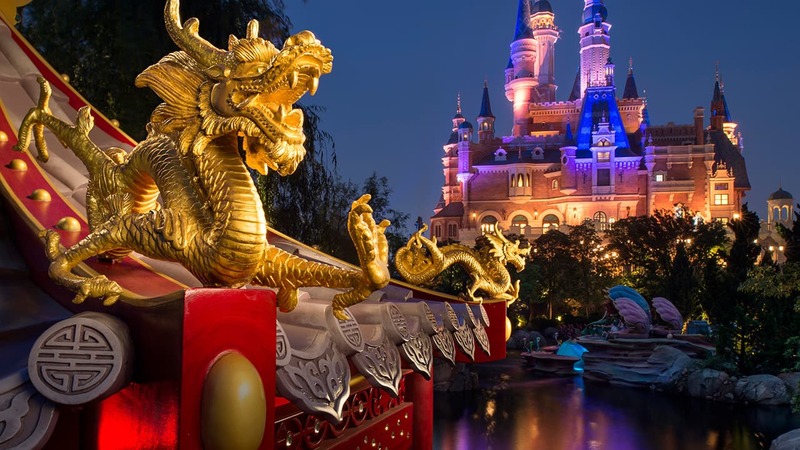 In case you aren’t familiar with Disney After Hours events, these evening events are your opportunity to experience the magic of a Disney theme park for three hours after regular park hours, which means little-to-no wait for attractions, experiences and character greetings! You can even enter the park early – at 7 p.m. on your event night – before Disney After Hours begins. 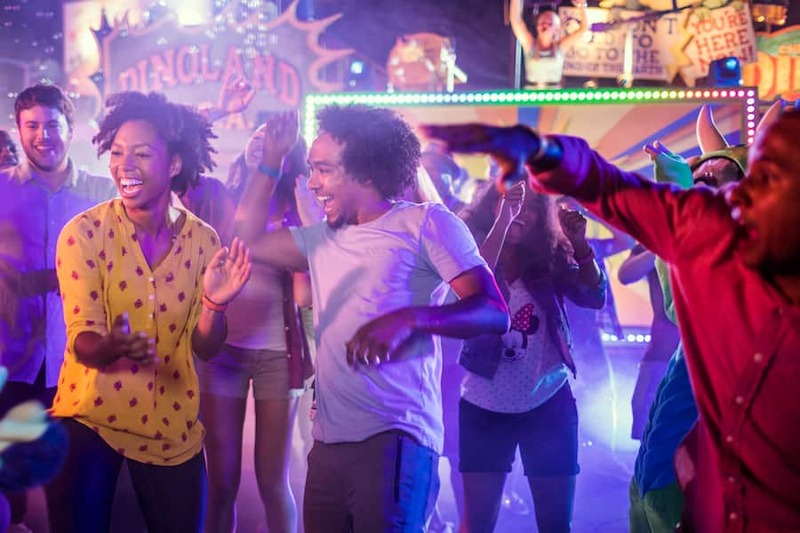 Ice cream, popcorn and select beverages are also included in your Disney After Hours admission, which is a separately priced ticket from daytime park admission. Select quick-service food & beverage locations will remain open throughout the night for purchases – and ice cream, popcorn and select beverages are included in the experience. Dates at Disney’s Animal Kingdom are: Jan. 8, 16, 22 and 31, 2019; and Feb. 5, 6, 12, 13, 19 and 26, 2019; and March 5, 20 and 27, 2019; and April 3, 2019. Check out the video above for a look inside the fun! Tickets are now available for Disney After Hours at Disney’s Animal Kingdom at DisneyWorld.com/AnimalKingdomAfterHours. Disney After Hours is also available at Disney’s Hollywood Studios and Magic Kingdom Park on select nights. Visit DisneyWorld.com/DisneyAfterHours for more details. Keep your eye on the Disney Parks Blog for more updates and information. If additional dates are going to be announced it would be nice to know prior to ones 60-day FastPass selection date. Please think about your guests and the fact early planning is required for Rooms, ADRs, FP well in advance, so why not publish intentions to either offer more dates? When will you post the Summer dates for Disney After Hours? Are they any additional hours in July or August? Waiting for the release of After Hours and Early Morning Magic Tickets for June and July 2019! Animal Kingdom is absolutely magical at night! This will be such a great experience for those who join in the fun. Are any of these ever answered? I hope this will be offered again in the summer ? Will be coming home in July ???? How many tickets are sold for the after hours? Are there any additional after hour dates beyond April 3, 2019?